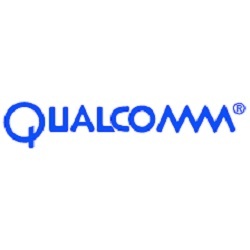 Friday, March 9 the Board of Directors of Qualcomm Incorporated announced a quarterly dividend increase. The quarterly cash dividend will increase from $0.57 to $0.62 per share of common stock and will be effective for quarterly dividends payable after March 2, 2018.This represents a 8.77% increase to regular quarterly dividends. With current price $ 63.03 (Friday's close), this raise brings their dividend yield to 3.94%. Since I own 25 shares of QCOM, this will increase my portfolio's projected annual net dividend income by $ 3.73. That increase rises my YOC to 4.74%. Very nice and congratulations on your increase!